Press Release (ePRNews.com) - LOS ANGELES - Nov 07, 2018 - Paytomat, the blockchain-based software provider for cryptocurrency payments, announced its launch on the US market. The first place to use Paytomat is the legendary Insomnia in LA, called the “truest writers’ café in the city.” Having been closed for renovation, Insomnia opened its doors on Tuesday, November 6, and introduced several innovations – including the possibility to make payments with cryptocurrency. Join the Paytomat community join Telegram: https://t.me/paytomat. Follow the Paytomat Twitter for the latest news: https://twitter.com/paytomat. Paytomat is a set of blockchain software solutions based on EOS, created to help merchants, consumers and cryptocore teams to find each other and create real life traction for cryptocurrencies as an emerging method of everyday payments. Paytomat is designed to combine payment infrastructure, user-friendly tools and additional incentives in order to expand globally through the network of regional leaders. 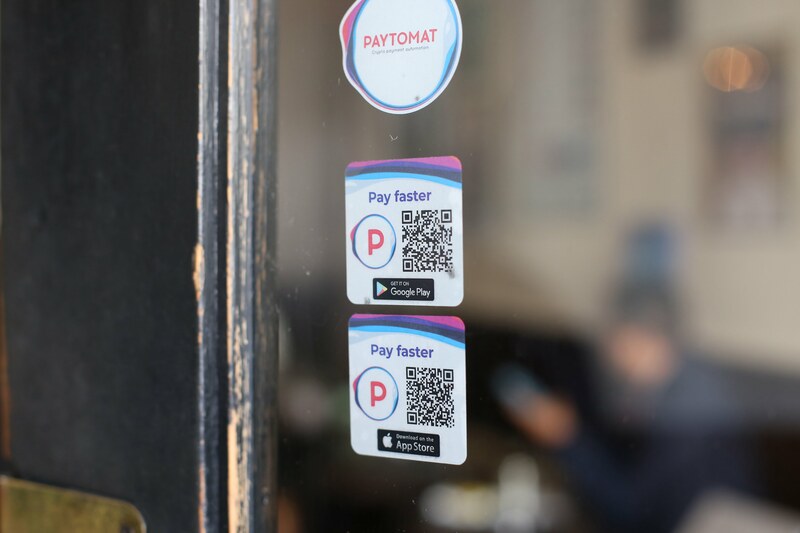 For more information visit https://paytomat.com. Media contacts: media@paytomat.com. ANA protects and advocates the positive economic, social and cultural contributions of the nightlife & hospitality industry. The American Nightlife Association is establishing a strong united collaborative voice, with government and neighborhood organizations; to develop ‘best practices’ standards, education, training and certification – to identify and de-escalate potential problems. ANA’s community involvement includes fundraising for educational event promotions, promoting neighborhood districts, recognizing industry leaders, developing networking and employment opportunities. The American Nightlife Association provides Nightlife Professionals the leading source for news, trends, tools, resources, and strategies to increase revenues, and address political challenges. For more information, please visit: http://www.nciaa.com.